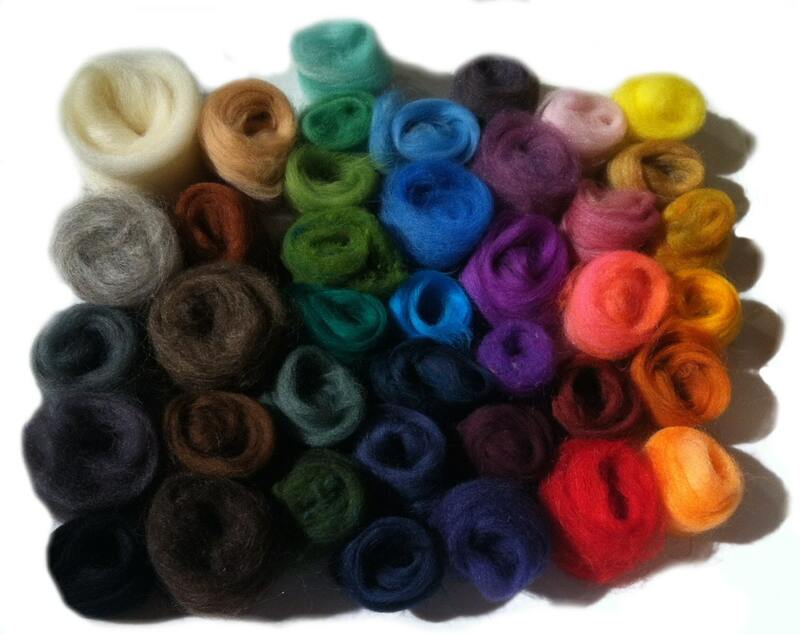 one ounce wool in an assortment of basic colors and fiber blends -- including sparkle! 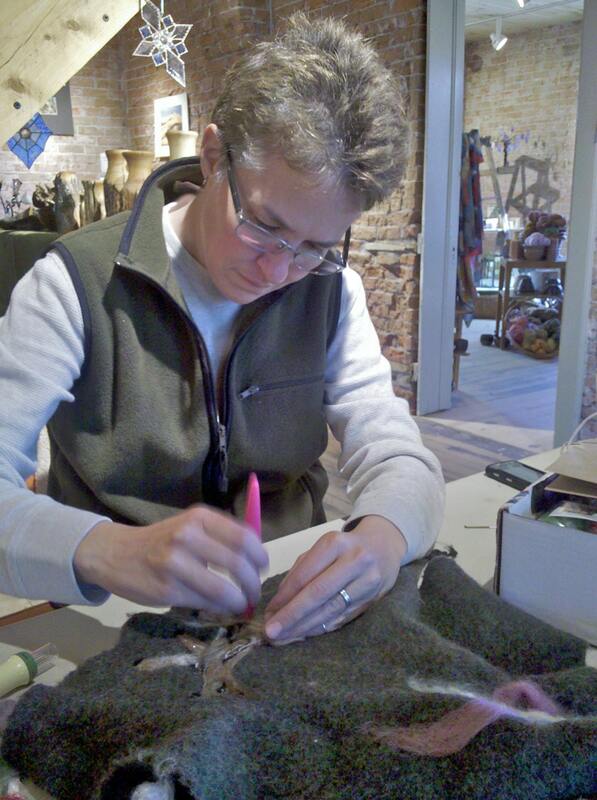 I just started this needle felting today for the first time ever and I have to say, I LOVE IT! It is really easy to get a lot of details into a small figure. This is my Yoshi I just made for my little boys 7th birthday. I started him as soon as I opened the package today and it was really therapeutic to do. I loved the fiber selection sent, thank you so much! 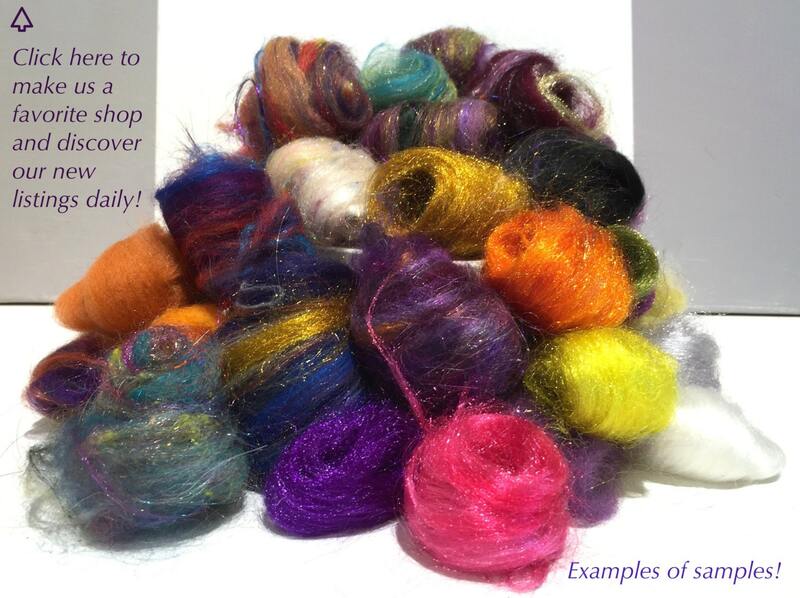 I have been spinning for a couple of years now but am just starting to dabble in some weaving and felting. Both are super relaxing! Shipping was really quick and I will order again. Great starter kit. I went to a class at the library and decided to make more ornaments for the 2019 holidays. It arrives on time and is nicely put together for a beginner. Thank you. I will be back to shop again. 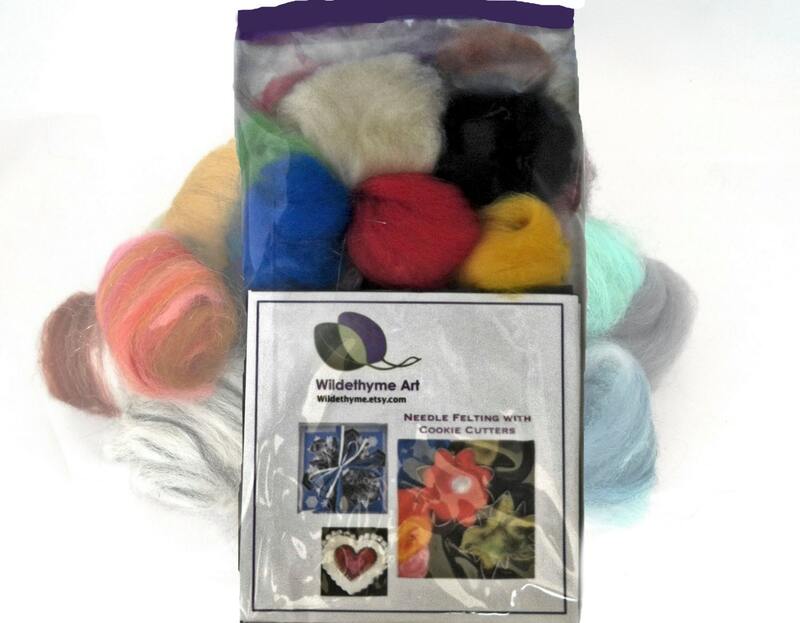 Needle Felting Kit, DIY kit, DIY Gift, Felting Mini Starter kit, Craft Kit, basic colors, beginner kit, needle felting gift, Starter Kit, Thank you! Excited to begin my new craft project!! 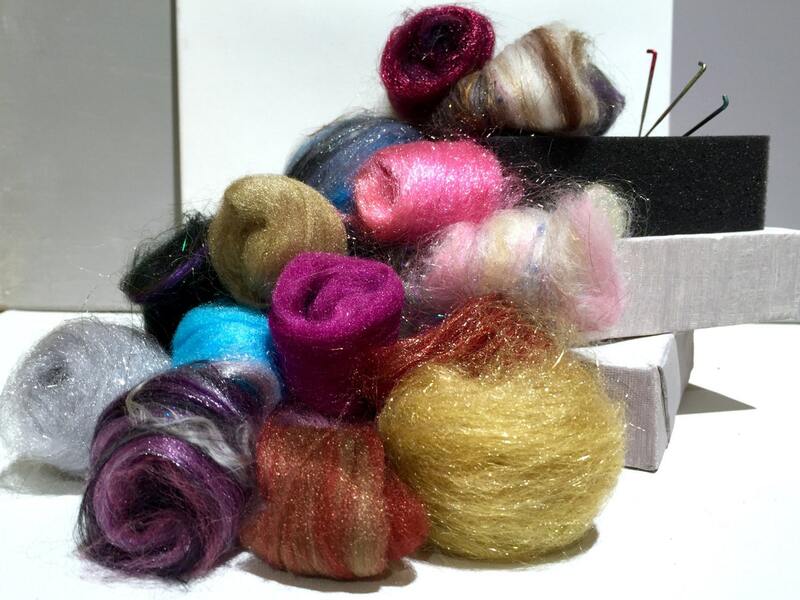 Great starter kit with a beautiful variety of colored fiber. Thanks!